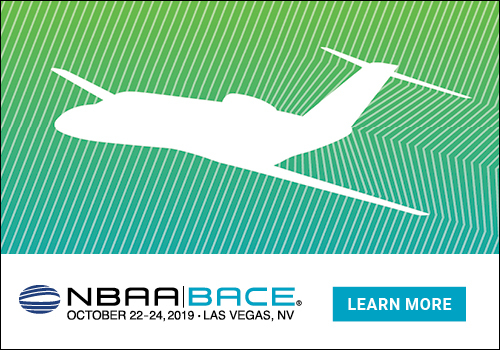 The availability of two scholarships for the 2019-2020 academic year is announced by Piper Aircraft and its Community Outreach Committee. Each year, educational scholarships impact the community by providing financial support for students to pursue higher education. The Freedom of Flight Award and the Bill Cluck Memorial Scholarship were created for students at different stages of their educational experience and were designed to help offset the rising cost of higher education.